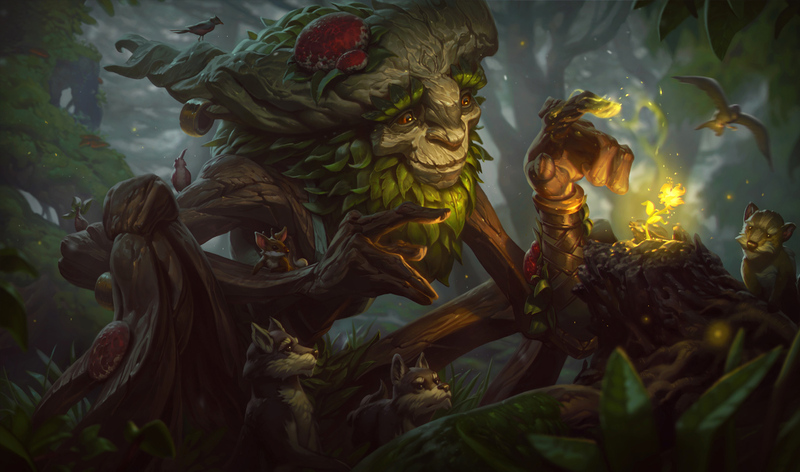 This article is an easy and easy-to-use champion Introduction Top edition. 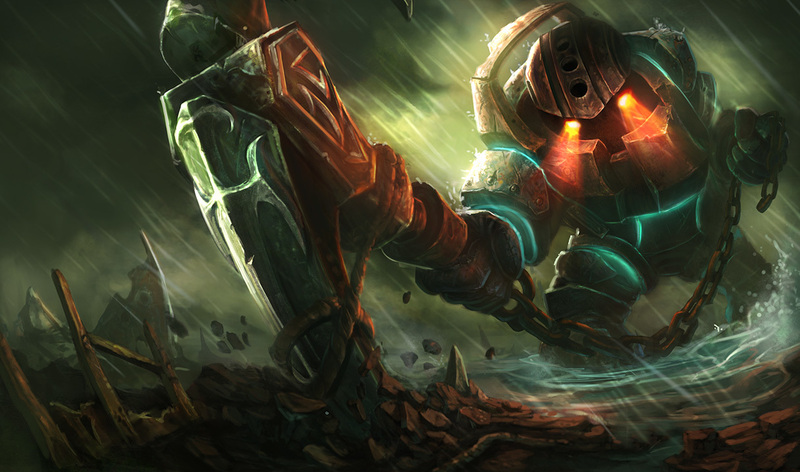 The first champion I introduce is Deep Sea giant, Nautilus. His best charm is still in that rich CC. First, snare at AA, knock back at Q, throw at E, knock up at ULT + stun! For the enemy's carry and Assassin, there is no more annoying existence than him. Operation is easy to understand, as performance as Tank is also high, it is recommended as an introduction to TopTank. The first item is a collato potion. Tank items must be changed according to the configuration of the opponent, but if you load the above two, it stabilizes so much. You do not have to worry about the fact that the Passive of Spirit Bissaj is a bit dead. Good MR / Health balanced, CDR and high Base Health Regen can be obtained. It is good to carry items of Tank type for the rest items as well. His own Passive is enhanced by AA, so CS should be easier to handle than other characters. Just be aware that the same object does not activate until a certain amount of time passes and that AA's motion is slow. If the skills are complete with Lv 3, damage exchange can almost be won by Q (giant's courage activation) → AA → W → AA → E.
Since W can reset the AA timer, let's use it as soon as you give AA damage to your opponent. From Lv 6 you may want to call a gunk of ally Jungler and aim for a kill. I think that if you come in from ULT, you can almost certainly connect to the kill. Of course, you can enter from Q if you can definitely apply it. Let's make the best use of abundant CC anyway. If it says that CC's excellent damage is sorry, actually it is not so. Especially until the timing when the skill level of E reaches 5 it will be damaged so much, so it might be a good idea to aim for a solo kill. When it comes to collective warfare, the thermal power will inevitably become relatively low. 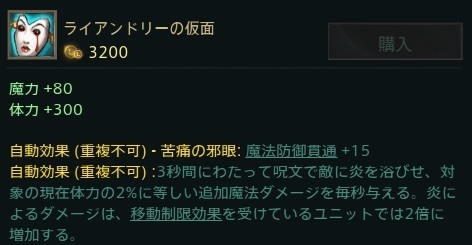 Therefore, the aim is "Peel of friend's carry" and "catch of enemy's carry". Which is targeted depends on the composition of the ally and enemies, so it can not be said unconditionally, but if you have a Sup that protects ADC, you can basically thrust in. Conversely, when Alistar or Leona of the ally enters the enemy, the movement to protect the friend of the ally becomes important. Let's move using Q and ULT to an assassin aiming for a carry of a friend if necessary. What I should not do is to position behind my friend's carry, or Bibi can not get out before losing group games. Nautilus is one of the jobs to get a lot of damage. If there is courage of W and the giant it will not fall easily so easily, so let's go bullish. (Of course it is not good to try to get on with people being disadvantageous! 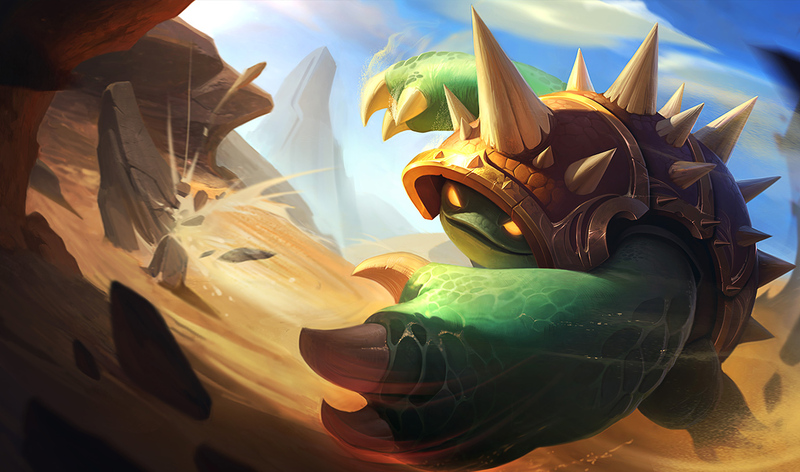 To be honest, I thought how to introduce this champion in a beginner's article, but I will mention it as a different type of champion than Tank. 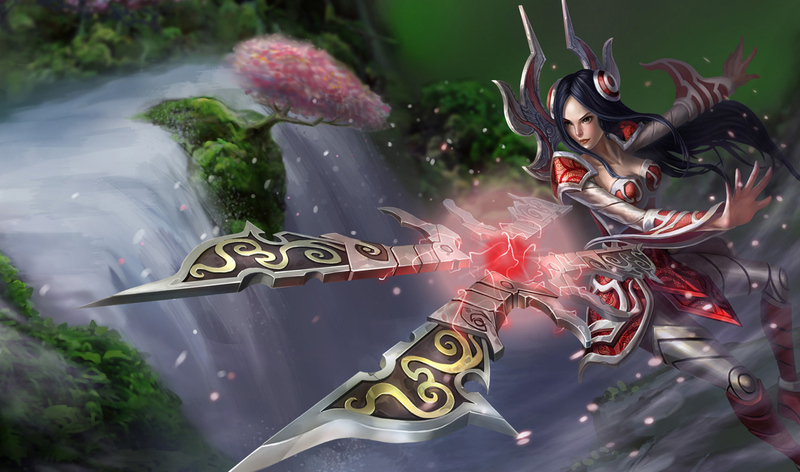 The characteristic of Irelia is the strong 1v 1 performance and the high snowball capability. Although it is difficult to get around in collective warfare, the influence on the game when growing up smoothly is impressive. If you can use this character, the application will work when champion fighting other AA chiefly, so I think that there is no loss even if you touch it! 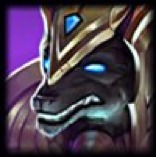 By the way, when picking up this champion, it is desirable that you have Tank other than yourself. Tank items will be stacked, but since Trinity Force is absolutely necessary, Tank performance is low compared to net Tank and it is weak to focus. If you do not have a Tank on your side, you should obviously pick Tank. For the first item, a corrion potion would be nice. After loading the Trinity Force, it is basic to load armor. It is ideal to load it according to the opponent's growing champion and face to face. Let's take CS safely without pushing the lane at the beginning. 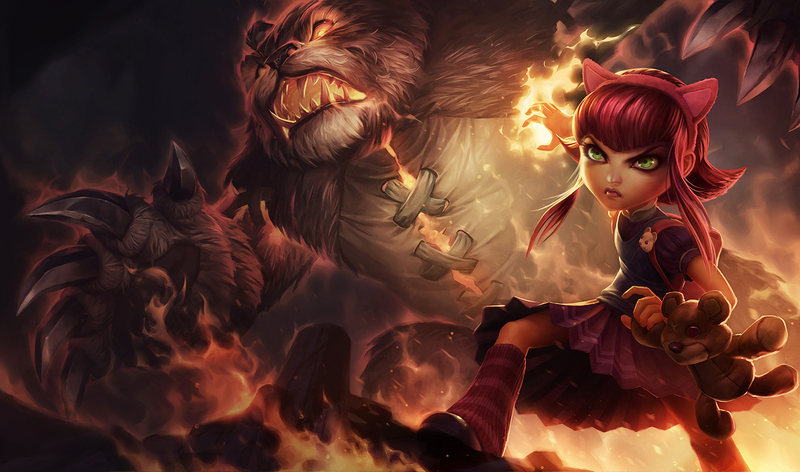 Although Irrelia's Q is Blink, gunk tolerance is low because only enemy units can be specified. It is ideal to freeze the lane just in front of the tower, but let's take CS with Q and AA without panic even if it is pushed to the bottom of the tower. If you take CS with Q, CD will be solved, so CS under the tower should be very easy to handle. When doing damage exchange, let's go in when there are few enemy minions. In other words, "The timing to push back the wave after being pushed". 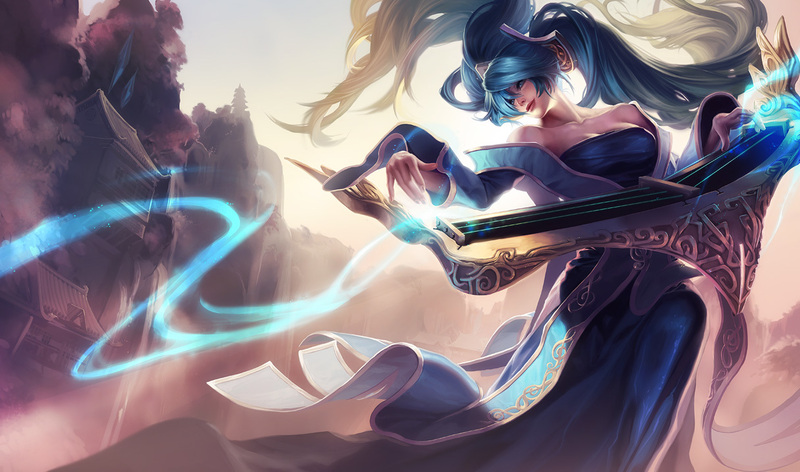 At this timing with a lot of friendly minions, use Q to the moribund enemy minion and get stunned with E and hit with W.
Ellieria's E has the characteristic "if the target percentage of HP is higher than that of irelia, stunning, lower case gives a throw". Please make good use of this characteristic and do damage exchange and gun tuning so that you can give the opponent a stun. It is a suicidal act to put collective warfare against opponents directly from the front with Ellieria. And when you hit an ally, you teleport to the back and side of the enemy, and basically it is necessary to thrust into the enemy 's carry team with WQ from the blind spot. If you are growing alone you can collapse the back line and your opponent's carry team will be chased by the correspondence and it will be hard to put out the fire power even in the normal growth condition. Even if you receive a CC, there is Tenacity in Passion for Eurelia, so it is awkward if you do it from the other party. 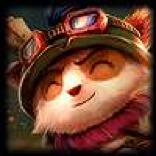 This Top Lane Recommended Champion Course is here! I think that there are individuals who do not agree with each other, so I think that you should try other champions than listed here. In the long run, the champion that I am comfortable is the best!